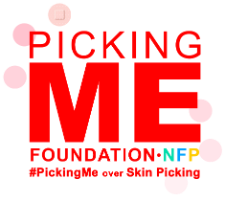 One of the reasons I finally opened up about my Dermatillomania (skin-picking disorder) was because I found the Picking Me Foundation (NFP). I decided to see what came up when I put Dermatillomania in the search bar on Instagram – they were the first account to come up. Not only was I relieved to find an organization dedicated to Dermatillomania – there were a ton of other accounts that came up as well. I didn’t expect to find as much as I did, because I do not know anyone else, personally, that suffers from Derma as I do. 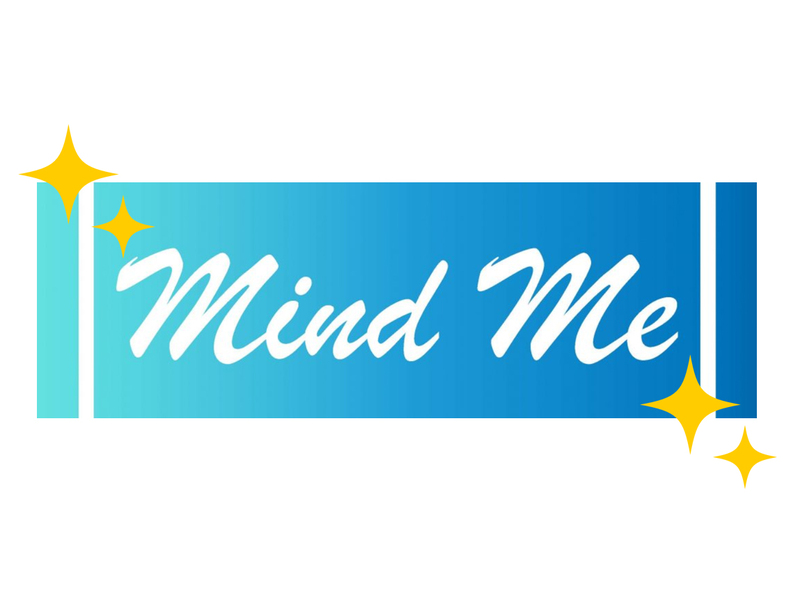 Picking Me has a Fiddle Pack project where they have an assortment of 18 different sensory objects – so much more than just a fidget or two. What I love about these fiddle packs is that they tell you ways each fidget can be used. This was so helpful for me because they have suggestions I would have never thought of. Take the pipe cleaners for example, it was suggested to tie them around the steering wheel. I don’t know about anyone else, but driving is one of the worst times for me because I feel like there is nothing to do. No, I don’t drive with two hands on the wheel (oops) so it’s really hard for me to refrain. This was a great suggestion because I’ve tried having a stress ball in my car, but it hasn’t helped as much as I would like. The pipe cleaners around the steering wheel is something different that keeps me a little busier, and probably a little safer! My favorite item from the fiddle pack is definitely the tangle. This is the orange and white item in the image below. It’s suggested to keep on your keyboard whenever you leave to help you pick that up first once you return. However, I love to use it while I watch TV. You can bend and twist it so many ways, your fingers will stay busy, but you can still be mindless with it, too. Another great suggestion for watching TV are the finger covers they have! That way if you still find yourself picking, you still have a barrier to protect your skin. There are other items like buttons, legos, and pom poms, too. These are small enough to keep in your purse and/or your pockets to have like when you are waiting in a line, waiting room, or really anything you’re doing out and about. I’m so happy there are so many options in this fiddle pack, and mine also came with a mini coloring book and colored pencils! This will be something I keep in my purse since it is small enough and pocket-size. I encourage anyone who is suffering from skin picking to keep trying different fidgets for different situations. I still struggle, but they are helping. I’ve found it’s been more helpful to have fidgets in a bunch of different locations so I’m almost always by one. In my bedroom, my car, my purse, my living room, etc. Think of your own ways to use them, whatever works for you! Thank you again to the Picking Me Foundation and making me feel less alone. Riley Hazen is a blogger based in Chicago. You can view her blog here!